Live at Hollywood Bowl a shame, but the production is not by Rothchild. Hollywood Bowl official edition is worse than a bootleg. You cannot Heard well nor organ and drums neither. It´s a scam perpetrated by old crazy Botnick. And if you buy it, it will make you feel very, very fine & won't break the bank ! 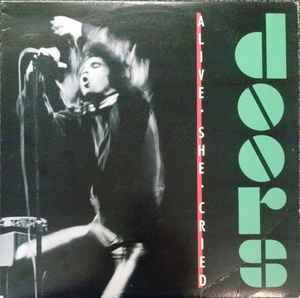 if you don`t have this door`s l/p get it ,,one of the best sounding records around!! trust me i`ve ten thousand records..,its in the top 5 in sound..awesome record!!! Amazing album, This is a must have in your collection for sure.